Richard Brandt is one fired-up, driven dude. Talking to him about his new venture, I could hardly get a word in edgewise. The former co-founder of Izola recently teamed-up with Creative Director Marnin Schwartz to launch their Brooklyn born brand Iron & Glory. As Richie tells it, the inspiration behind Iron & Glory is deeply rooted in their love of moto-culture, craft, & tradition. 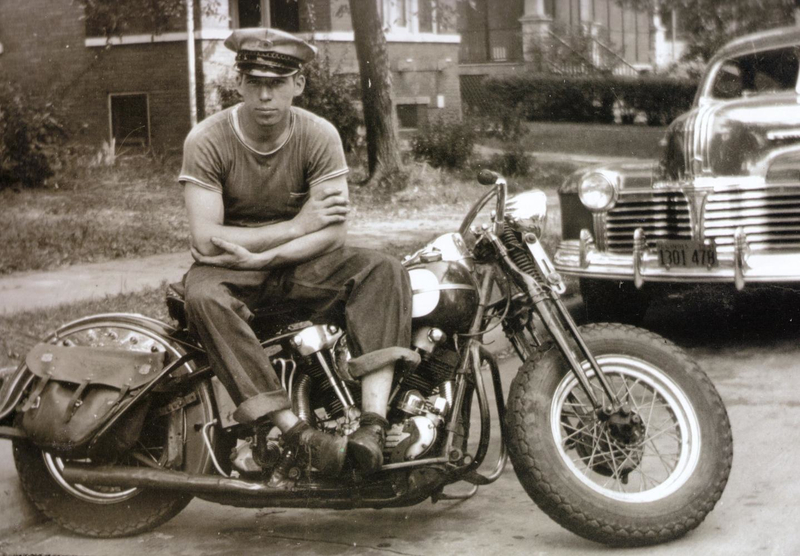 Both his grandfathers rode motorcycles, and it’s been a family thing ever since. In fact, a year or two ago Richie’s dad surprised the hell outta him by pulling out a few old black & white photos of Richie’s mom that he’d never seen before. 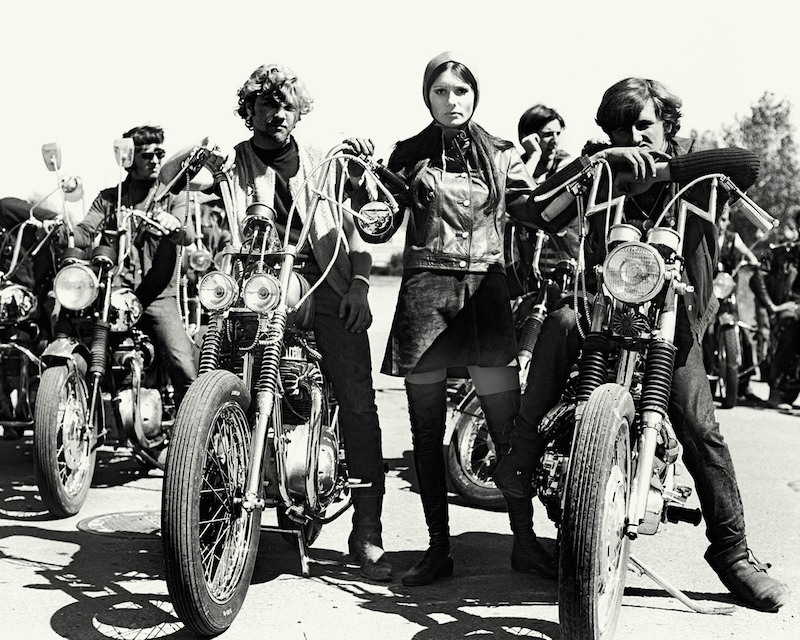 Back in 1967 the young couple were on the road, and Richie’s dad spotted this motley crew of bikers on the side of the road and immediately pulled over. Somehow he talked these guys into an impromptu photo shoot, much to his wife’s surprise. That steely look in her eyes… it’s equal parts fear and loathing. 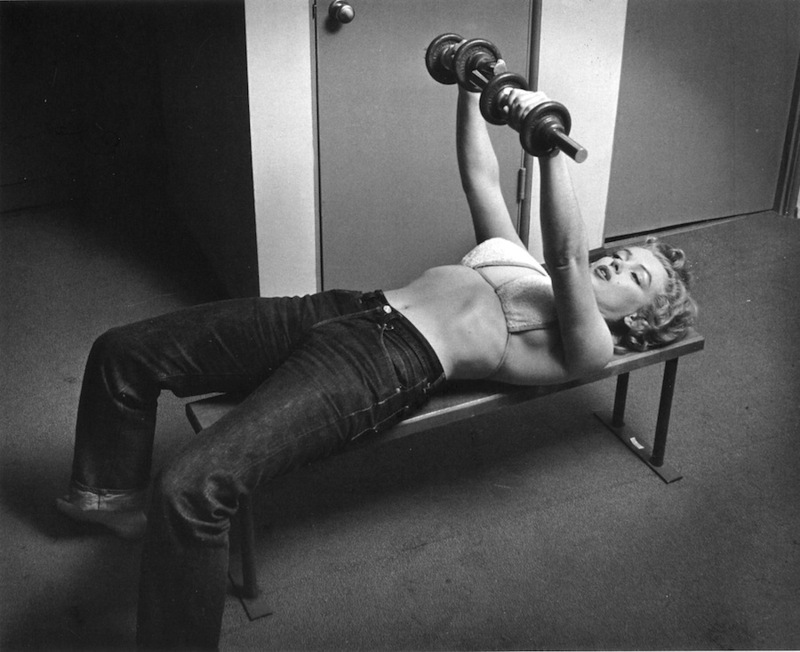 In 1952, LIFE magazine assigned photographer Philippe Halsman to shoot Marilyn Monroe in her tiny Hollywood studio apartment. The resulting cover photo (at the end of this post) pushed her over the top, giving her immediate superstar status, and 20th Century Fox jumped to sweeten her existing multi-year contract to keep their starlet happy. 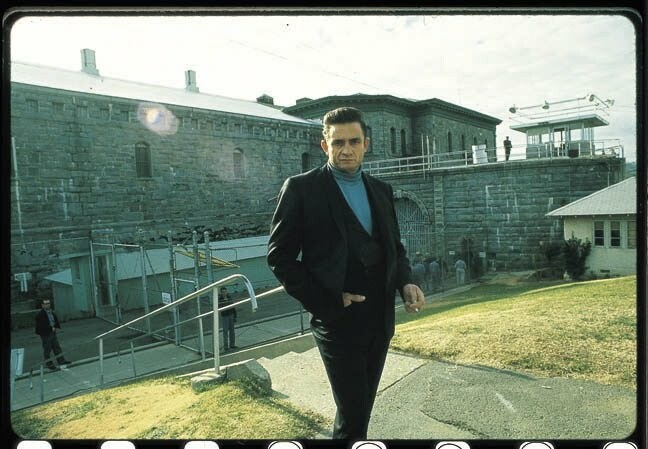 “I drove to the outskirts of Los Angeles where Marilyn lived in a cheap two-room apartment. 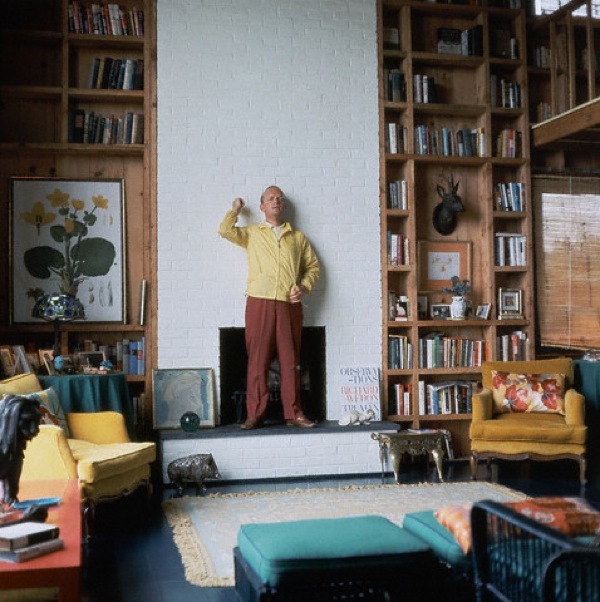 What impressed me in its shabby living room was the obvious striving for self-improvement. I saw a photograph of Eleanora Duse and a multitude of books that I did not expect to find there, like the works of Dostoyevsky, of Freud, the History of Fabian Socialism, etc. On the floor were two dumbbells. 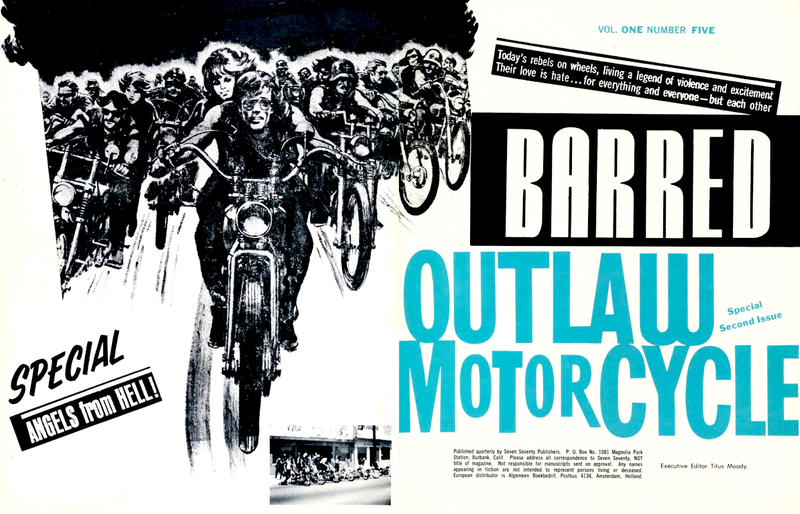 1966 BARRED OUTLAW MOTORCYCLE MAGAZINE | BRUTAL! FRANK! VIOLENT! 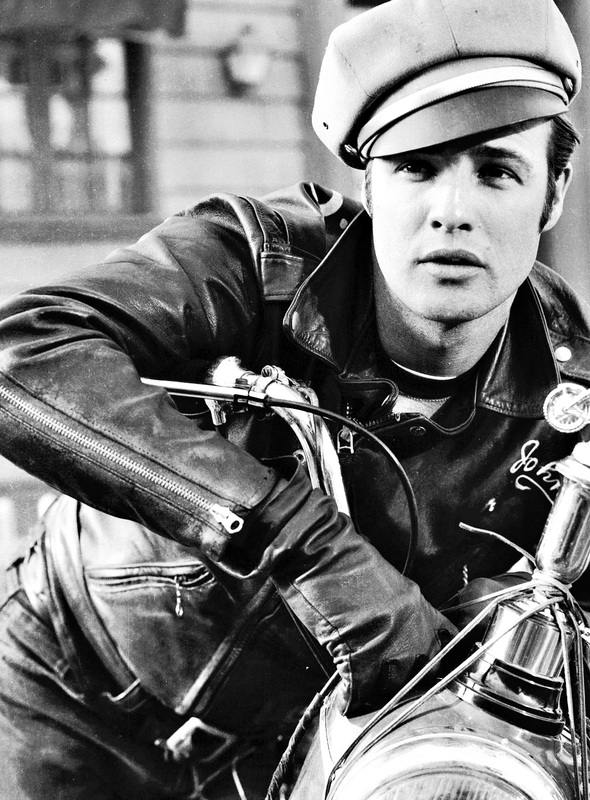 From the archives of Nostalgia on Wheels comes this lil’ peek at Barred Outlaw Motorcycle magazine– a biker exploitation rag written not for riders, but for voyeurs looking for what makes those bad boys tick. Think of it as a primer for squares on bikers. There’s just enough laughable, inaccurate and hyperbolic writing that when they do actually mention the true 1%’er MC’s it kinda lacks any sting. Hell, they can’t even get the year right for when The Wild One (the Godfather of all biker exploitation flicks) was filmed… ca. 1960??? 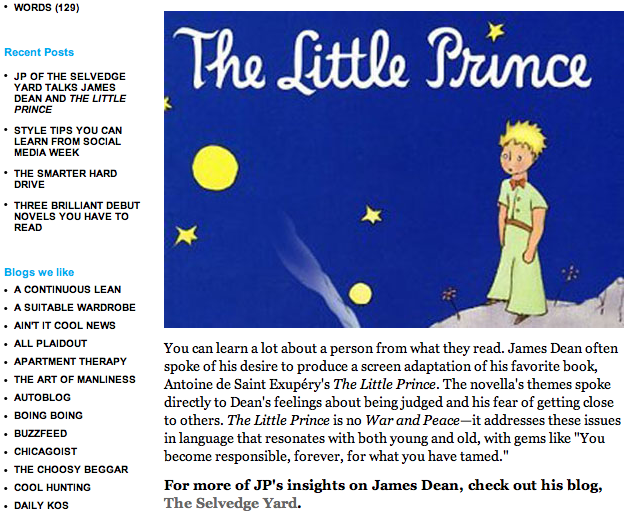 What I do love about the magazine is the use of images, the layouts, fonts, etc. It is pure gold for the design-minded among us. It’s kinda refreshing compared to all the stripped-down aesthetic out there right now. 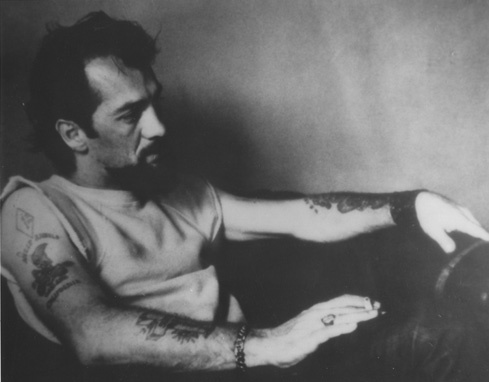 BARRED OUTLAW MOTORCYCLE SPECIAL– ANGELS FROM HELL! 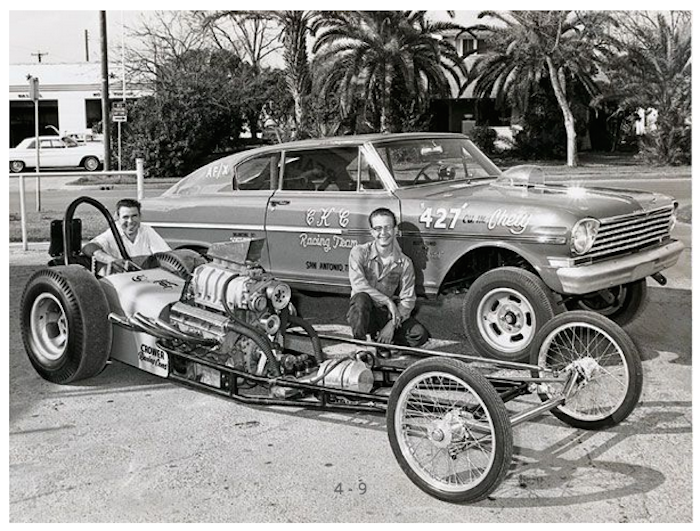 Today’s rebels on wheels, living a legend of violence and excitement. Their love is hate…for everything and everyone– but each other! 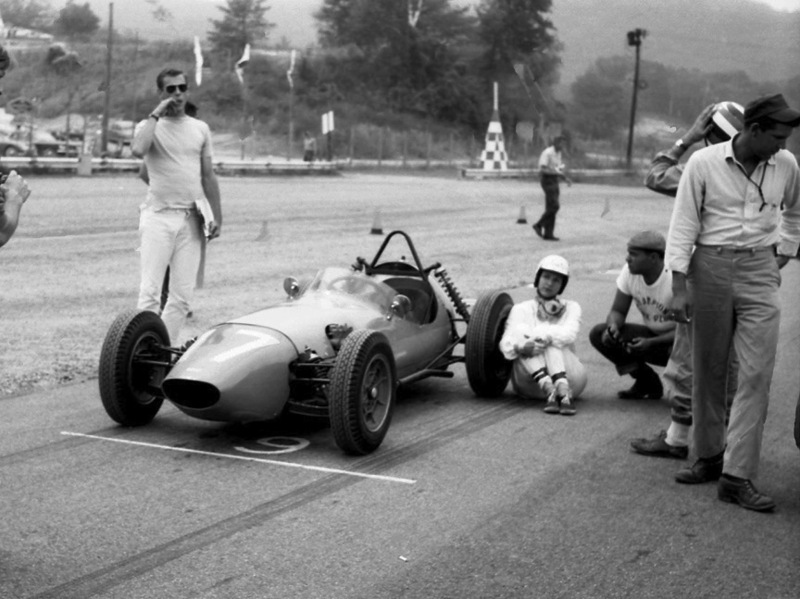 1960 Lime Rock Nationals– Denise McCluggage sits on the grid while SCCA gets things straight. Back in 1955 or so, a young Denise McCluggage had a chance encounter with a then unknown Steve McQueen which led to a brief affair and a long-lasting friendship. They would be separated by their own career ambitions, and the many demands and erratic schedules that come with the territory. That said, McCluggage managed to stay in touch over the years. She herself would go on to become a legend in the world of auto racing– a renowned driver, writer, and photographer for over 50 yrs. McCluggage has won trophies around the world and raced for Porsche, Jaguar, Lotus, Mini Cooper, Alfa, Elva, OSCA, Volvo, among others. In 1961 she won the grand touring category at Sebring in a Ferrari 250 GT, and in 1964 McCluggage scored a class win in the Rallye de Monte Carlo for Ford. She shared her remembrances of McQueen and their relationship years after his passing, published in AutoWeek magazine back in 1981. 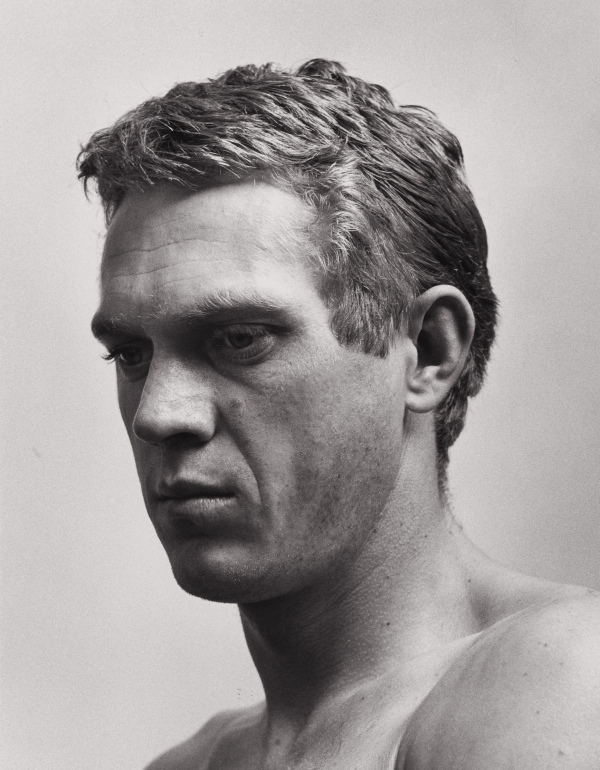 She recalls a young, lean McQueen who was already obsessed with cars and racing, who swept her off her feet with his searing looks, charm and well… incongruity, as she puts it. 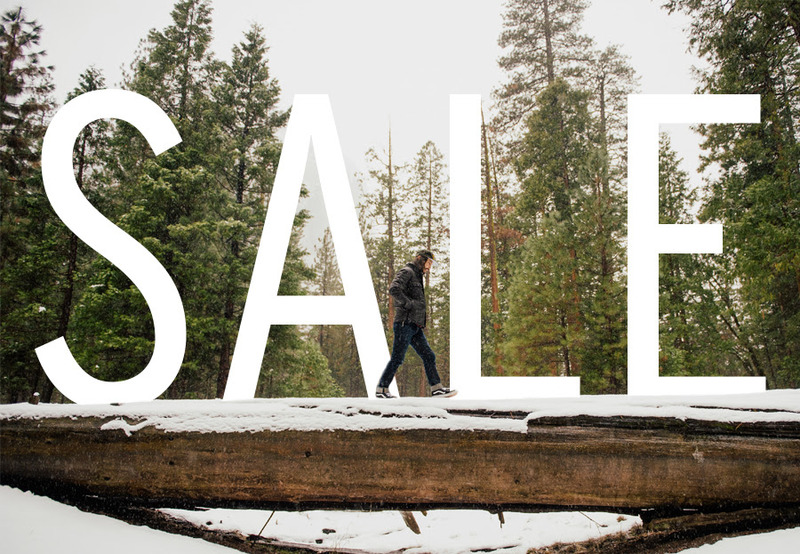 This is TSY coming to you from Japan– the land of the rising sun. 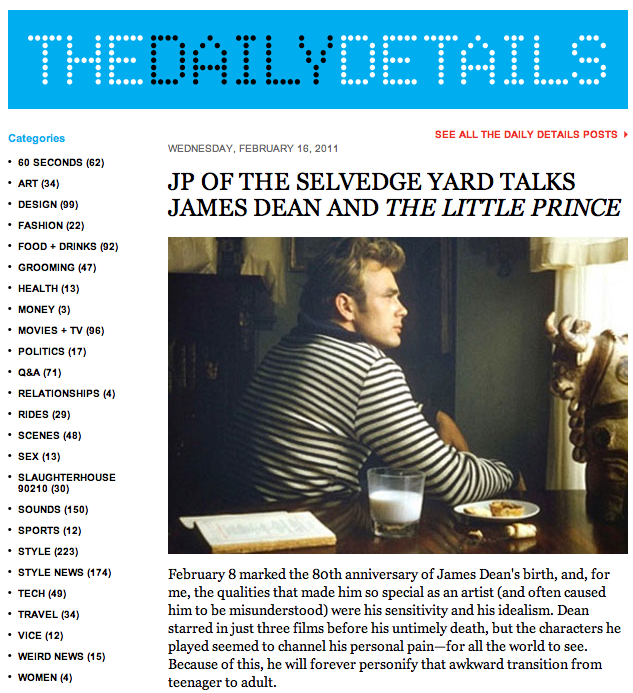 Here’s a little TSY x DETAILS piece on film and counter culture legend James Dean, whose birthday was February 8th, same as yours truly. 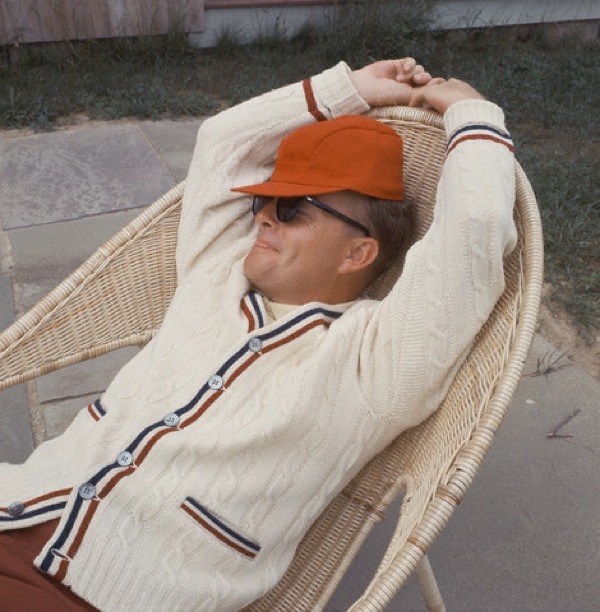 Man, can you believe he would have been 80 yrs old? 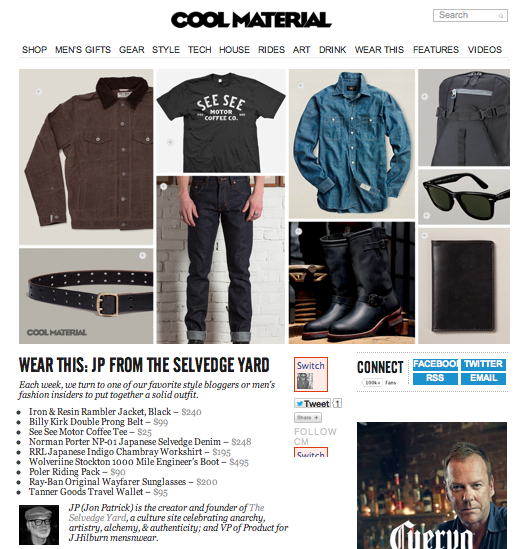 The Selvedge Yard did a (very) little piece on three under-appreciated style icons of days gone by (Paul Simonon, John-Paul Belmondo, and Donald Sutherland) for DETAILS magazine’s online blog– The Daily Details here.